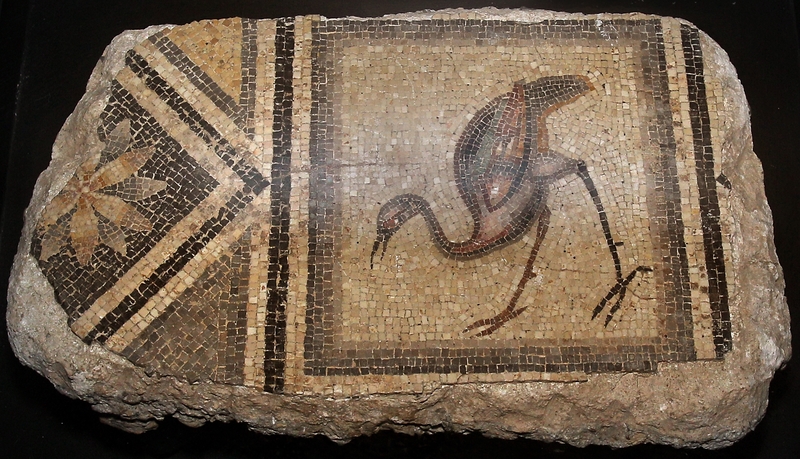 Bowling Green State University has agreed to repatriate 12 mosaics to Turkey after discovering they had been looted from the ancient site of Zeugma. 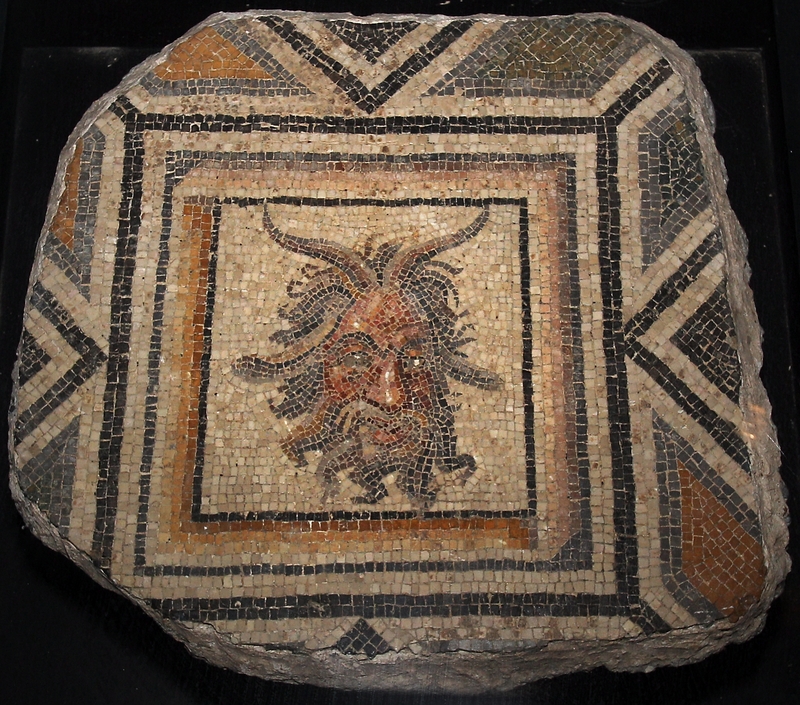 The university bought the mosaics in 1965 for $35,000 from New York antiquities dealer Peter Marks. 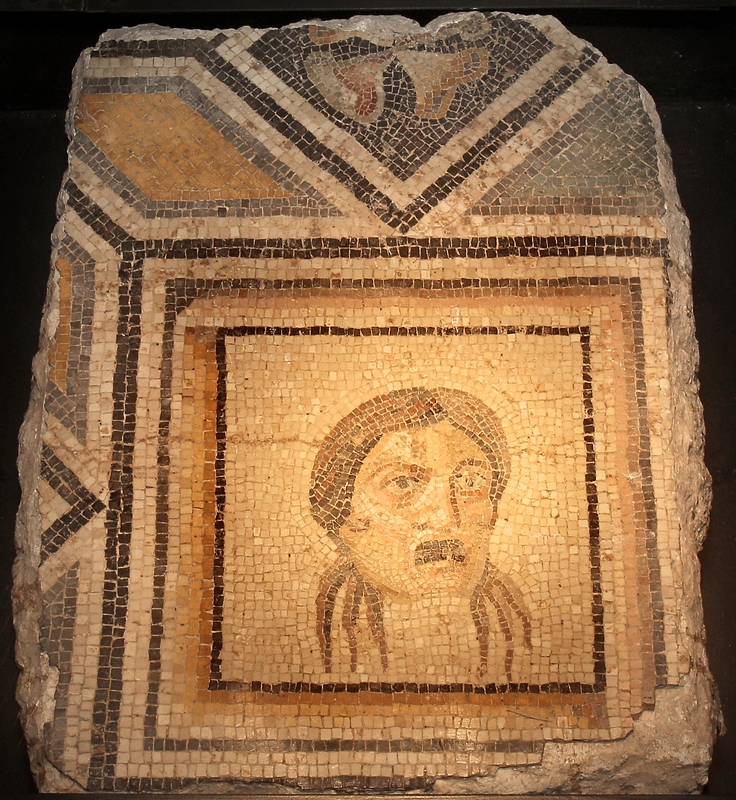 There was little paperwork on the provenance of these mosaics, but the claim was that they were from Antioch, modern-day Antakya also in Turkey, raised by Princeton University archaeologists in an approved excavation in the 1930s and exported legally as their share of the finds according to the old partage system. 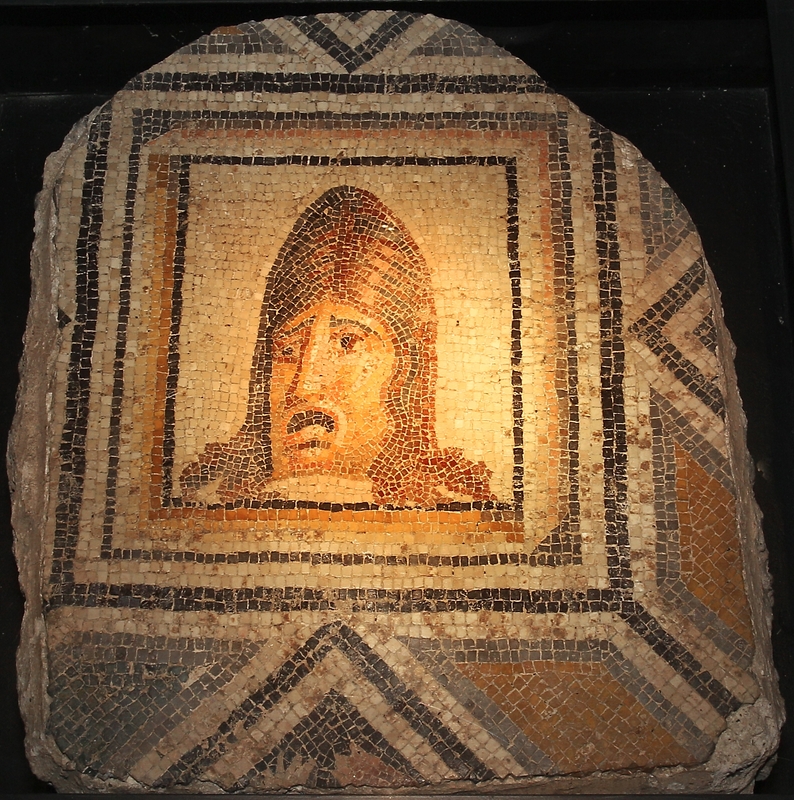 Those excavations, led by eminent archaeologist George W. Elderkin, discovered literally hundreds of mosaics in elite villas of the ancient city which had been one of the most important in the Roman Empire. Many of them were lifted, divided among the sponsors and either stored, exhibited or installed as architectural features. Princeton had a bit of mosaic fire sale in the early 1960s, and many smaller institutions scored Antioch mosaic panels at that time. So the Antioch origin wasn’t an outlandish proposition in and of itself, but there was some shadiness. For example, the fact that 11 of the 12 mosaics panels were pulled up in a haphazard fashion with ragged, broken floral and geometric pieces attached the main figural panel should have raise red flags. It didn’t. Many decades later in 2012, the sections were conserved so they could go on display in a handsomely lit underfloor installation covered with a thick coating of protective glass in the newly opened Wolfe Center for the Arts at BSGU. 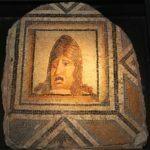 Dr. Stephanie Langin-Hooper, then assistant professor of ancient art history at BSGU, was asked to find out more about the mosaics and present her findings at a symposium dedicated to the artworks. She invited colleague Dr. Rebecca Molholt, an expert in Roman mosaics at Brown University, to work with her in researching the pieces. They looked for the mosaics in Princeton’s enormous archaeological archive documentating more than a hundred excavations including the Elderkin digs. 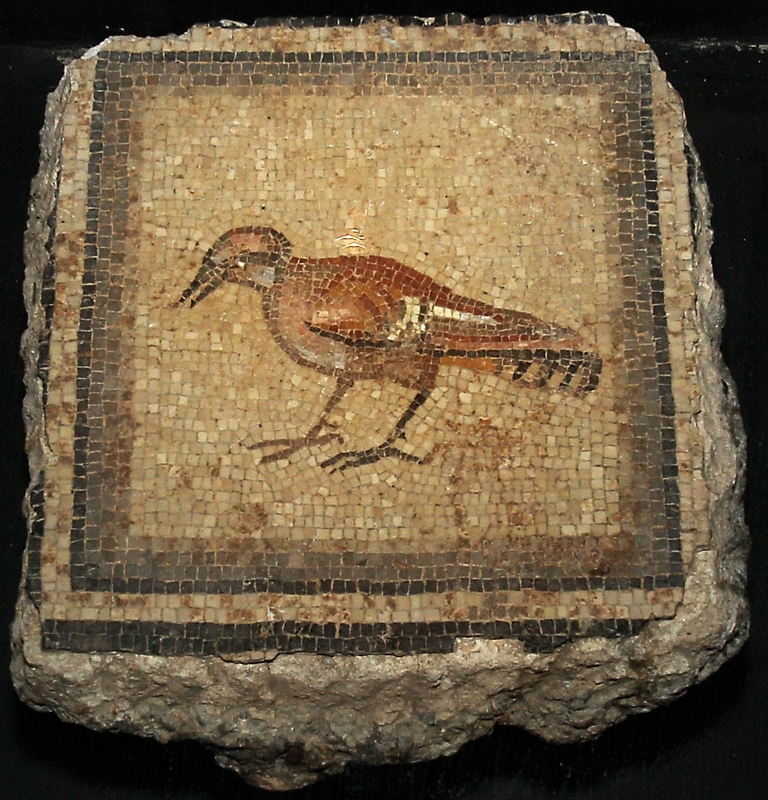 They couldn’t find the BGSU mosaics anywhere in the archive. When they looked further afield, they discovered the far more likely source was ancient Zeugma, only this was no approved excavation and partage arrangement. 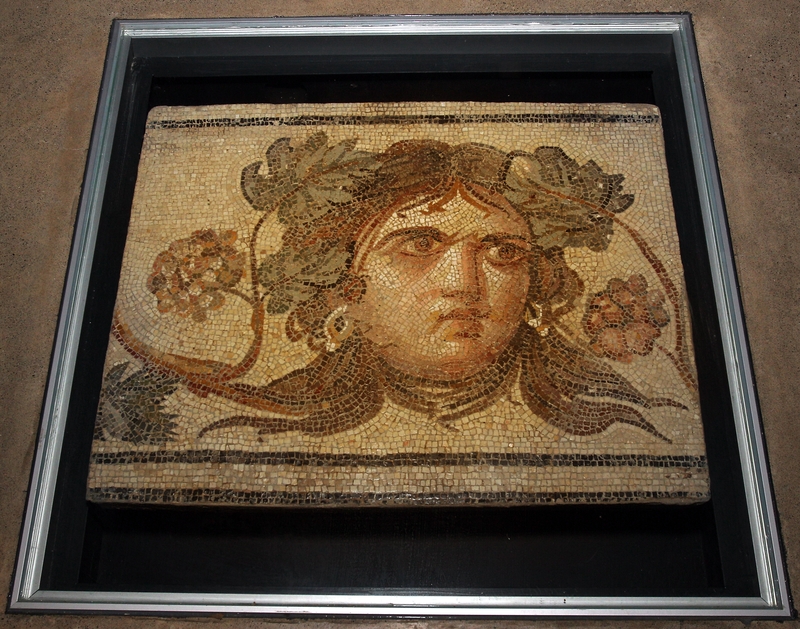 The pieces of chiseled stone and glass depicting masks of ancient Greek figures and birds surrounded by geometric and floral patterns in yellows, whites, reds, greens, and browns, formed part of a frame of a mosaic panel known as “Gypsy Girl,” a symbol for the city of Gaziantep. The professors discovered that 11 of the pieces, measuring about 12 by 12 inches, were part of the same floor. The 12th piece, 2 by 3 feet in size, depicts the mask of an ancient Greek female figure and was determined by Ms. Langin-Hooper and Ms. Molholt to have come from the same villa. 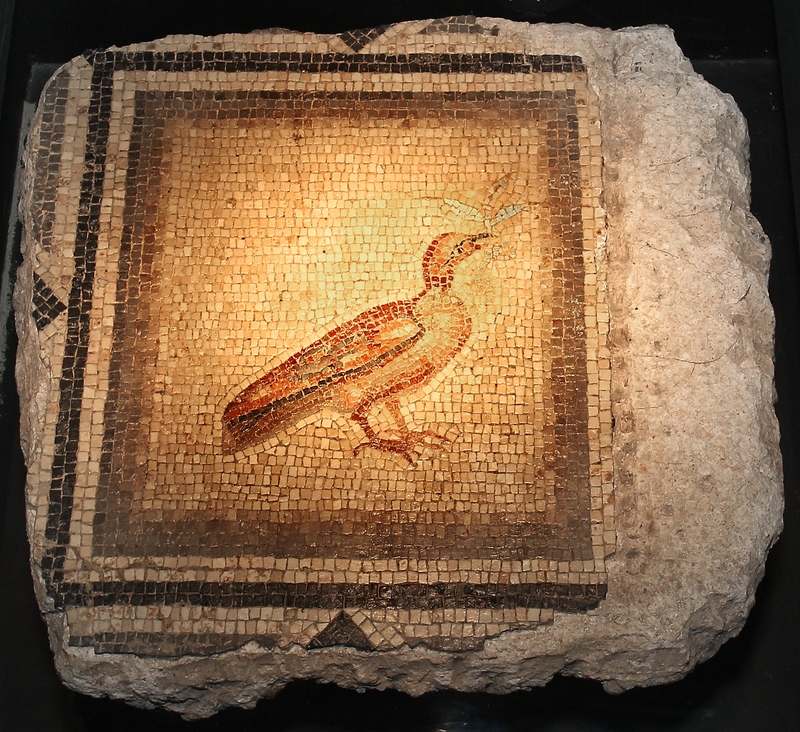 “Its edges are straight and even, indicating that they were cleaned up and possibly repaired or restored, sometime before the mosaic was purchased by BGSU,” Ms. Langin-Hooper wrote in an article. To BGSU’s major credit, they contacted the Turkish Ministry of Culture and Tourism and informed them of the recent findings. 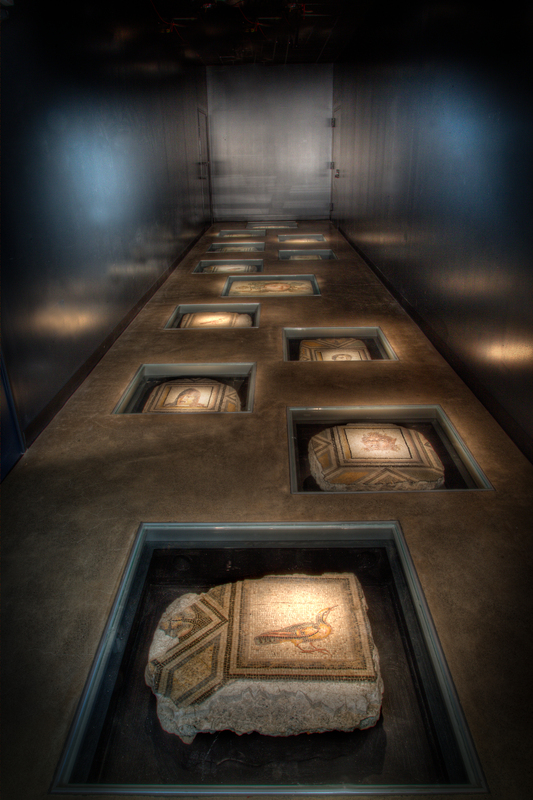 Ministry experts investigated the mosaics and confirmed that the professors’ were right. The agreement was signed on Monday, November 19th. Its terms stipulate that the mosaics will be crated, packed and transported the long way home. The cost will be paid by Turkey’s directorate. When they arrive, conservators will puzzle the mosaic panels together with other pieces found during legal excavations at Zeugma in the 1990s. 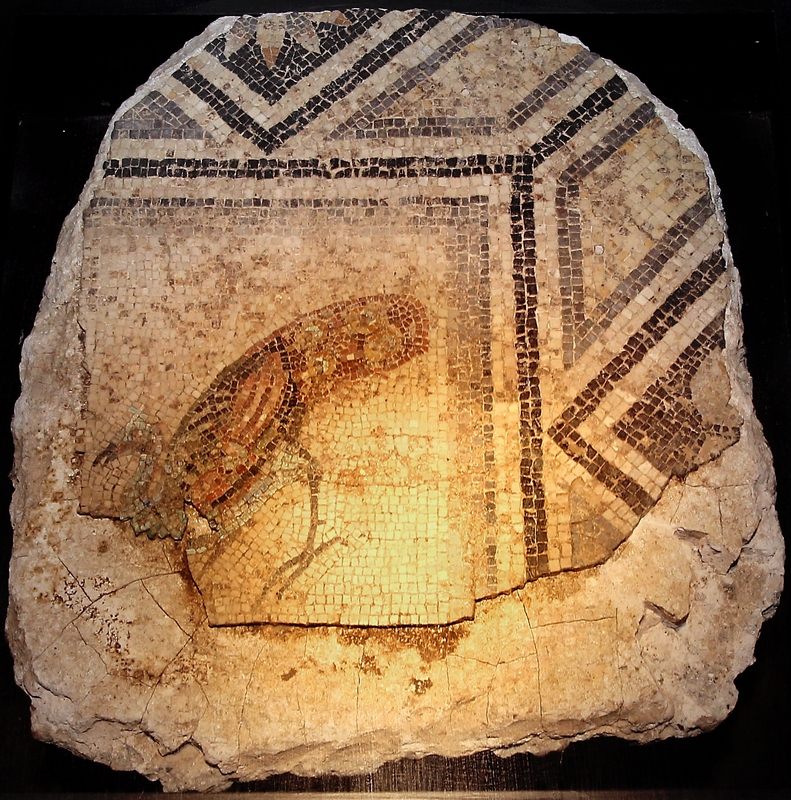 BGSU will receive high-quality replicas of the mosaics and a plaque explaining the whole story. It hasn’t been decided yet where they will be displayed. This entry was posted on Sunday, December 2nd, 2018 at 11:45 PM	and is filed under Ancient, Looting, Modern(ish). You can follow any responses to this entry through the RSS 2.0 feed. You can skip to the end and leave a response. Pinging is currently not allowed. Good for Bowling Green State! It’s far too rare to read stories like this.